Kesari 15th Day Collection, Akshay Kumar's Film Completes 2 Weeks on a Good Note! Kesari 15th Day Collection, Akshay Kumar’s Film Completes 2 Weeks on a Good Note! One of the most anticipated films of the year Kesari released on March 21 and is doing wonders at the Box Office. Over the first weekend, Akshay starrer performed even better and ended up entering Rs 100 crore club in its extended first week itself. 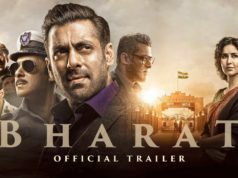 After a tremendous opening, it maintained a strong pace throughout the extended first week and raked the business of 105.86 crores which included 78.07 crores in the 4-days weekend and 27.79 crores on weekdays from 3600 screens across the country. Directed by Anurag Singh, the action war drama raked the business of 19.15 crores in its second weekend which included 4.45 crores on Friday, 6.45 crores on Saturday & 8.25 crores on Sunday. Then on weekdays, it faced a significant drop in footfalls but still managed to remain almost steady. 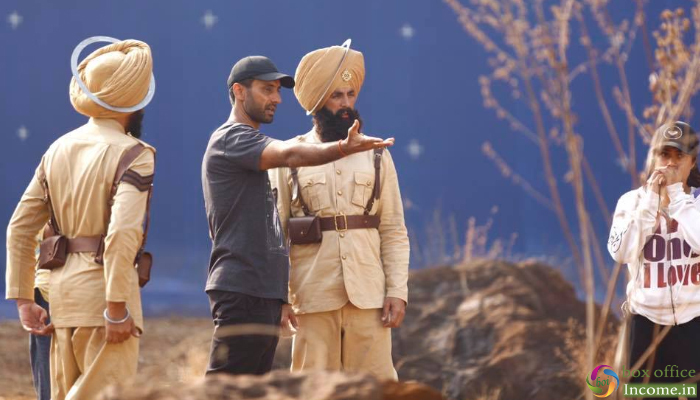 On 2nd Monday, after a drop of 26.52% as compared to 2nd Friday, Kesari minted the amount of 3.27 crores. With a further decline, it bagged the amount of 2.75 crores on 2nd Tuesday, 2.42 crores on 2nd Wednesday & 2.07 crore on 3rd Thursday. With this, the total collection of the film after 2 weeks has become 135.52 crores. As the budget of the movie is high, it was predicted to perform better but the run is just decent. 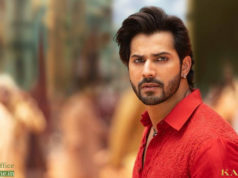 However, the path seems to be clear for it to add numbers until the release of Alia Bhatt & Varun Dhawan’s biggie, Kalank. With movies like Shazam and RAW that is releasing tomorrow, it would be interesting to see if these movies continue the fair run.